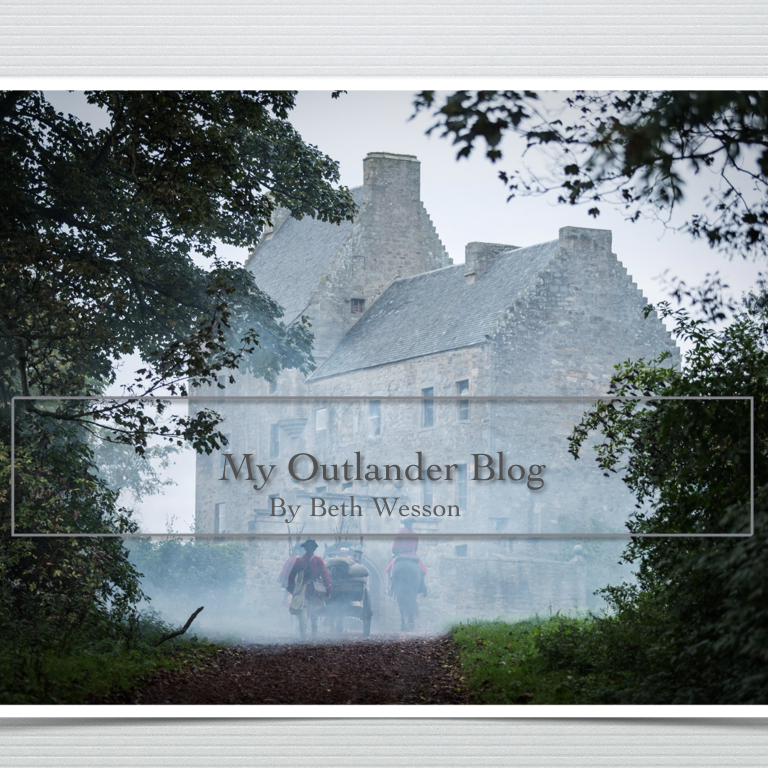 Words and Art…A Look Back at the Week and a Look Ahead to Episode 2×10 – My Outlander Blog! 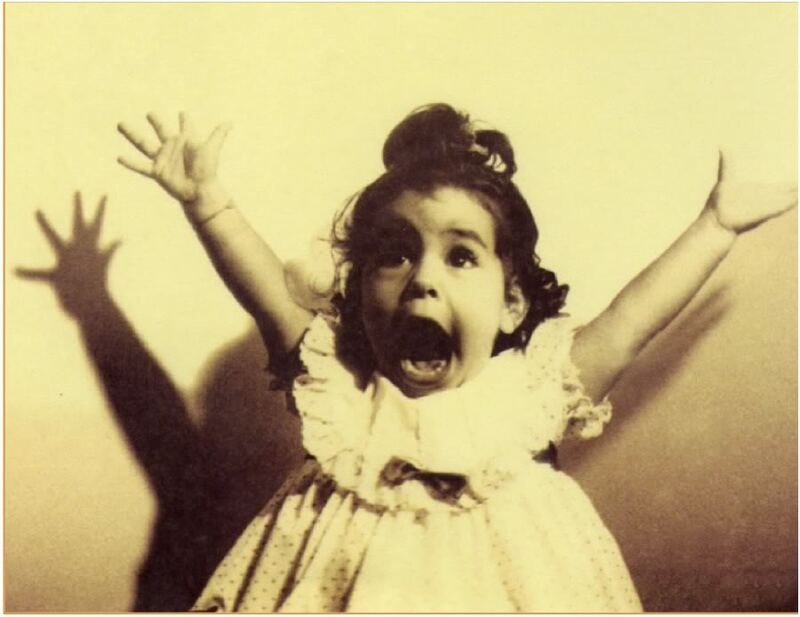 This week’s Outlandish Anticipation post looks the storytellers! One of the benefits of being an Outlander fan is the interaction with the people behind the scenes. We have been afforded a rare look at film making and access to creative process through their generosity. The cast, the crew, the designers, the writers, the producers have all gone out of their way to include us, inform us and educate us. The biggest take away for me has been understanding why these folks do what they do. I now understand why they write design, film, produce, apply makeup, fix hair, dress the sets, and edit as they do. The are trying to tell us a story. Read the rest of the article after the jump! Great blog Beth!!! Looking forward to your next one!! !